My To Do list is massive. So I have developed an action log to control my tasks. I copy and paste actions from conference calls, team meetings and those chance conversations you have in the corridor into this. I can filter it by task owner when I am talking to someone and want to chase them up. I can filter out the closed tasks without having to delete them – it’s simple, but it works for me. And I’m giving it to you. If you want it. This free action log template is the one I use on all my projects. It’s an Excel spreadsheet template will help you stay on top of your tasks. Think of this as your amazing To Do list. You record the task, who is responsible for it and what the latest updates are. You can add more updates as and when you need to, so that you keep the whole history of what is being done on that piece of work. I like to record tasks that other people are responsible for as well. As a project manager, I’m responsible for checking in with others and making sure that they are doing the work that needs to be done. In fact, making tasks transparent is one of the ways to get other people to take responsibility for their work. 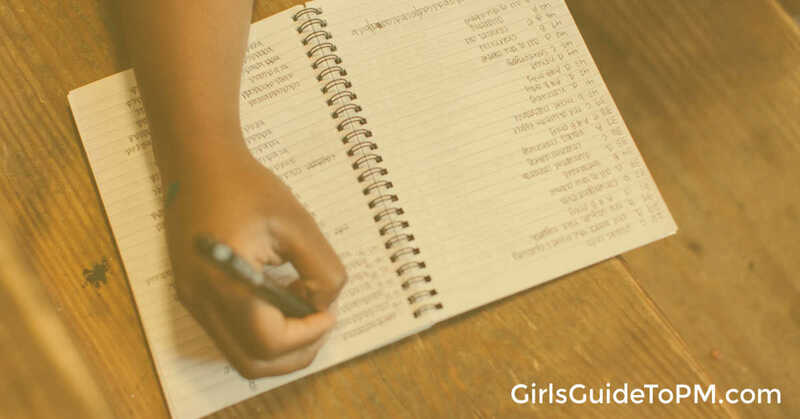 Writing it down and sharing the list before each meeting makes it difficult for others to say that they didn’t know they had taken away an action from the previous meeting. I talk about how to use an action log for your meeting action tracking and project management in the video below. This task tracking template is a really simple spreadsheet. You could probably come up with it yourself, but why bother when I’ve done it for you? Action status: open, closed, on hold, complete etc, so you can easily filter out things that you don’t need to be paying attention to right now. As it’s an Excel spreadsheet template, you can add or remove columns to make it work for you. I designed it with project managers (me) in mind but actually it works well for anyone who needs to keep track of multiple actions. That makes it great for people who attend a lot of meetings and want to consolidate the actions in a single place. Use the category/theme column to track which type of meeting generated which action. Then, before your next meeting, filter the column on that meeting and review the outstanding actions. When you get to the meeting, things will go more smoothly and you should be registering more progress, because people reviewed and completed their tasks before you met. At least, that’s the theory! 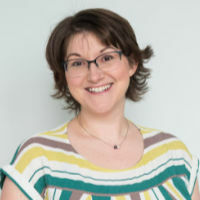 In practice, most people need to be reminded of what they said they would do, so your task review needs to also include getting in touch with action owners and reminding them of what they said they would complete. You can adapt it as you see fit to make it work for you, add colour coding or whatever you like. Enter your email in the box below to get access to my free Resource Library. It has all of my free checklists, guides, and templates including the project action log. The only thing I ask is that you don’t sell it on. As if you would! 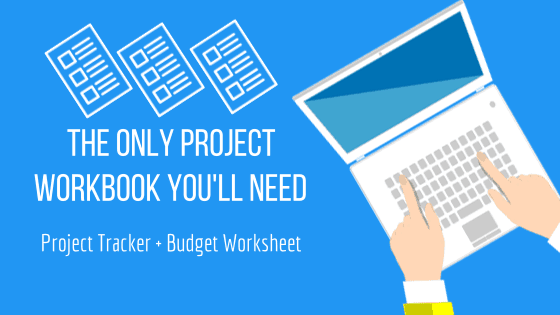 If you need a more comprehensive project tracking spreadsheet that includes a way to record actions, issues, risks, changes and more, my Project Workbook is perfect for you. Click the picture below to get more details. Meanwhile, don’t forget that you can get a simple action log by entering your email in the box below. Enjoy! Great templates thanks.Please do you have a simple template for a project plan ? It’s just a quick line tracking the history of updates on the task. So many brilliant templates and articles, thank you so much! Glad they’re of use, Lori! Thank you for sharing the template – very kind of you. Wow, what lovely kind words, thank you! I’m glad it’s helping, and I appreciate you taking the time to say!